Whilst long cycles and elevated heart rate for sustained periods of time is not Primal, sometimes you just have to do it. 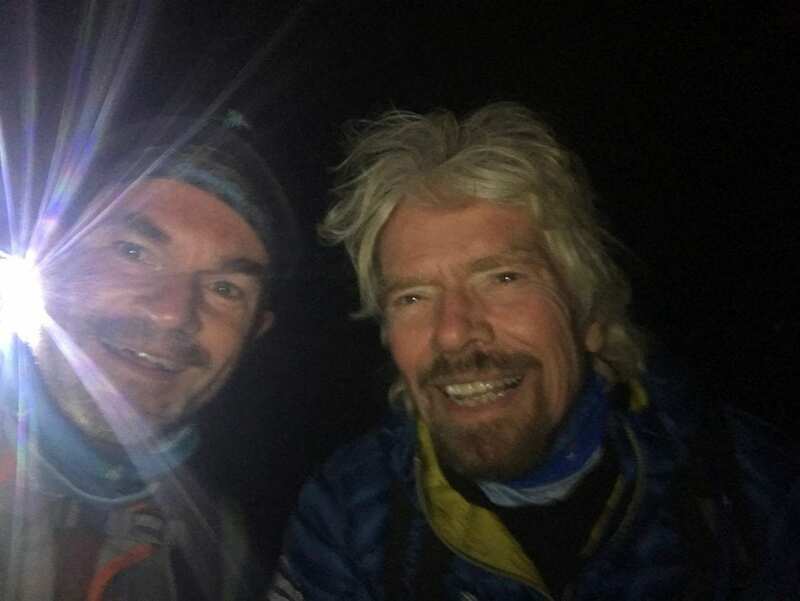 In my case, I decided to do so in order to raise money for the charity, Strive – set up by Richard Branson’s children, Sam and Holly Branson. Recently, Richard Branson, my brother and I (plus 20 other Strivers) recently cycled for three whole days in the Atlas Mountains in Morocco. Altogether, we managed to raise over half a million for Strive which is incredible. When it comes to raising money to support children charities, sometimes I just have to let go of my exercise principles and remind myself that this isn’t part of my lifestyle and it isn’t the kind of gruelling exercise I do on a daily basis. As well as the gruelling bike ride, I also took to the highest mountain in North Africa and hiked to the summit. Both adventures were incredibly taxing on my body but like I said, sometimes these things happen and as long as this type of exercise doesn’t become a weekly habit and instead you’re focusing more on short, intense HIIT workouts, as well as weight training, then you’re all good. 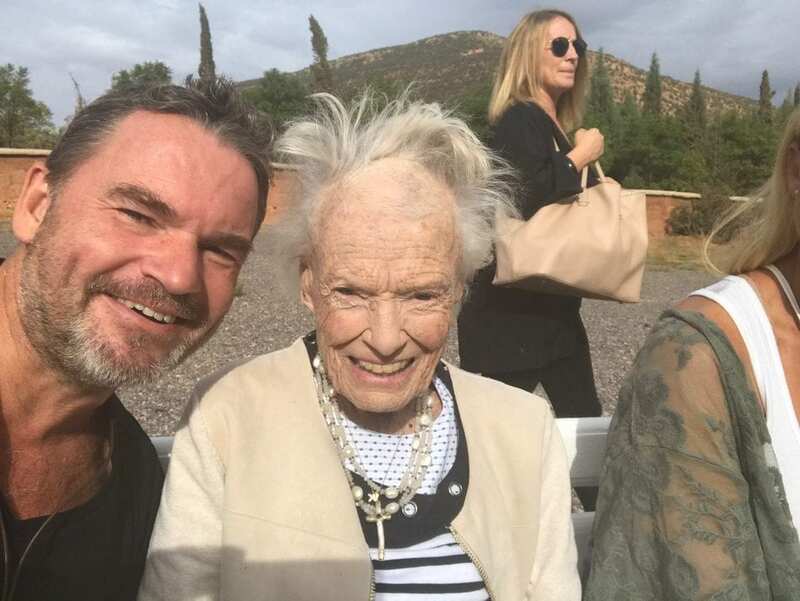 On our journey, Richard’s mother, Eva Branson came along. Despite being 93, she’s still very active and involved with her charity. It really is amazing to see just how activity and a great spirit can completely change your health – inside and out. I believe Eva’s longevity is thanks to that exact reason! Just like her son Richard she’s always taking copious amounts of notes in her notebook. She’s alert, she’s happy and more importantly, she doesn’t let her age control her. Richard has been a good friend to me for many years now and whilst he may be older than me (being in his mid 60s) he is still extremely fit. I believe this is due to a combination of a good diet, a healthy attitude and simply by moving a lot! The above photo was taken whilst we were tracking up the mountain. It was very early morning and despite our tiredness, our spirits kept us going. We told ourselves we could do it and that’s exactly what we did. Like I said, it’s all about having a positive attitude. So after a very intense week away, I am now home and I’m back to my Primal way of living. I think it’s important to see Primal Cure as a lifestyle more than anything (read more about that here) and the truth is, going on gruelling hikes and charity bike rides just aren’t part of my weekly lifestyle anymore. The most important thing when taking some time off is noticing that what you’re doing isn’t Primal and then when you can, get straight back to living a Primal lifestyle. A few days off will not ruin your progress – remember that. Just like eating one salad won’t make you skinny. Got it?